A report from VGR breaks it all down. 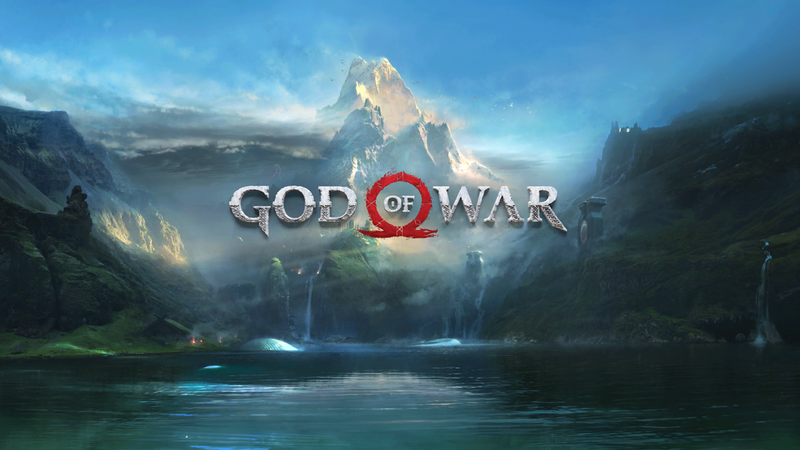 As we know, the story of God of War takes place after Kratos makes a long journey from the world of Greece mythology to that of Nordic mythology. It’s complicated, kinda. In revisiting the Shovel Knight appearance, fans noticed that despite Kratos’ older design, the stage itself is in front of a backdrop of trees and snow. And if there’s one thing that the new God of War has a lot of, besides violence, it’s trees and snow. Upon defeat, Kratos implies that his “fate lies… elsewhere.” During the SDCC panel, Barlog straight-up said the appearance is canon, and that Kratos somehow stumbled into the 8-bit world of Shovel Knight during his journey from Greece to Scandinavia. As silly as this is, it’s cool that some subtle hints were dropped as to the future of the series as far back as Shovel Knight.